Amazing things are happening every day throughout our dynamic learning community on the Truman State University campus — but we couldn’t do it alone. With your help, we prepare informed, engaged, open-minded and socially responsible citizens — the type of students who become leaders committed to making a positive impact on the world. And when you make a gift to Truman, you strengthen the University’s national reputation for offering exceptionally high-quality academics at an affordable price. 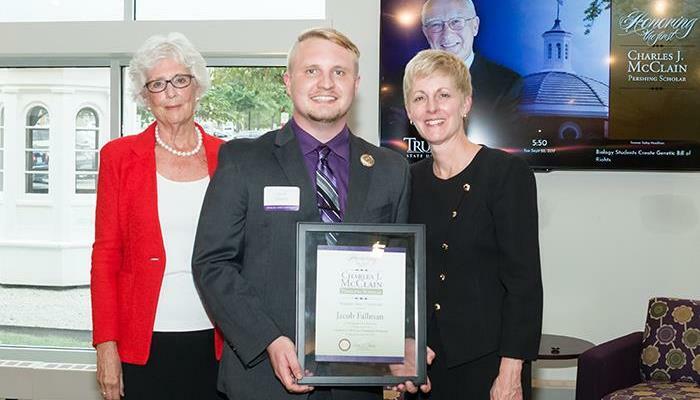 Annual gifts help Truman compete for the brightest and best students, recruit and retain well-qualified faculty and staff, expand student research opportunities, provide new technology, and much more. Students’ lives are transformed through gifts that support scholarships. And planned gifts let you maximize your assets to make a larger gift than you might have thought possible. In addition, if you (or your spouse) work for a company that offers a matching gift program, you can increase the impact of your gift. Your support preserves Truman’s legacy of excellence, opportunity, and affordability. Together, we are preparing a new generation for lives that matter. 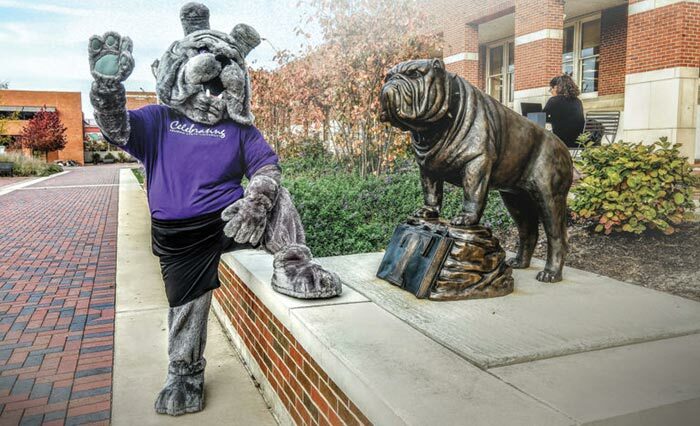 Through generous gifts from alumni and friends, donated specifically for a bulldog sculpture, the piece was commissioned with Crandall Sculpture and Design. Truman’s generous donors are creating a meaningful difference in the lives of students. See how your gifts are providing an opportunity for students to pursue a bright future. This scholarship could not have come at a better time. 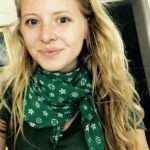 I am currently a full-time student who works two on-campus jobs and as a waitress for a local restaurant…It is the generosity and humility of people like you that make it possible for students like me to continue to give their all to their studies.